We are sold out of honey for the season. 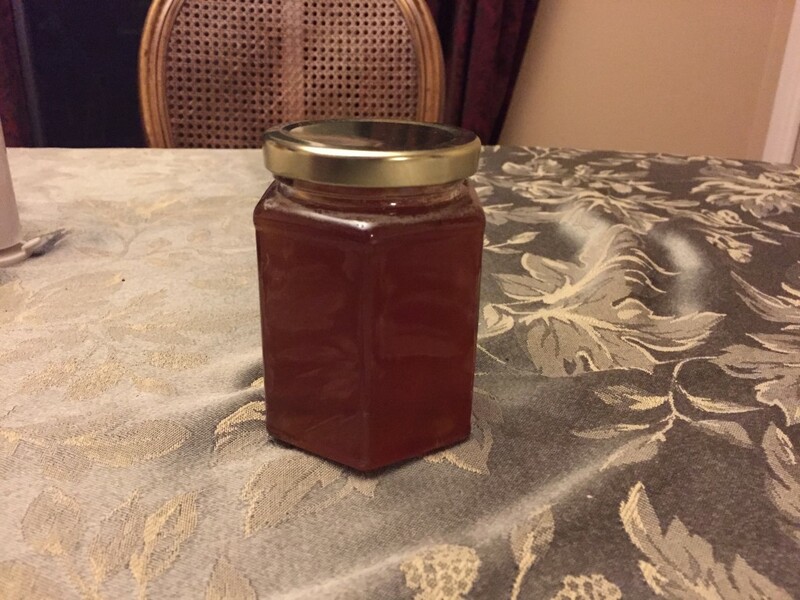 We will have more honey for sale in the spring. Please check back. 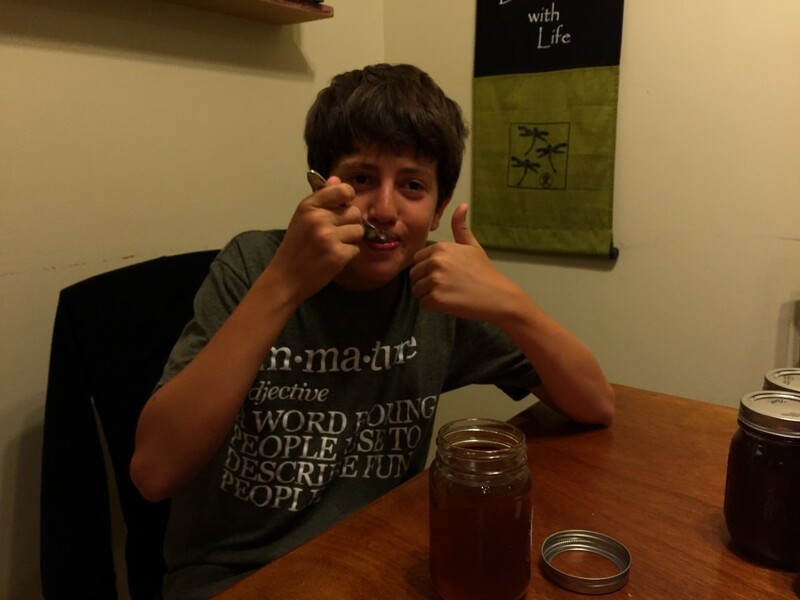 We harvested our first honey last year. We were astounded by it’s amazing and unique flavor. We were able to taste the lavender, sage and rosemary that the bees had been feeding from.